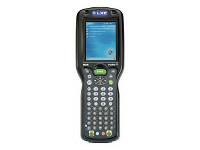 Alpha-numeric keypad & oversized color touchscreen display for easy data entry. 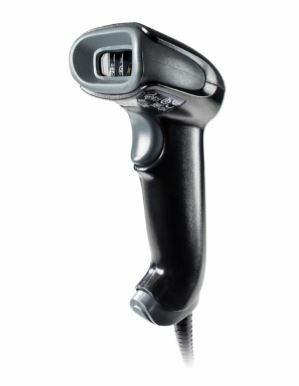 The MX6 is the perfect handheld for a wide variety of data collection applications in the warehouse and distribution center. 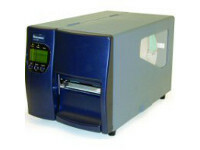 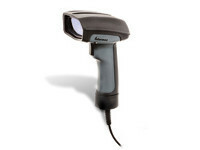 Use the imager for 1D and 2D bar code scanning, and even digital photos – great for capturing images of damaged goods. 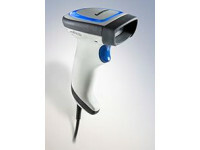 Choose the laser scanner for traditional bar code laser scanning applications.